In the time leading up to the 26th Job and Internship Fair at AUBG, we will introduce you to some of the biggest companies to come to campus April 3. 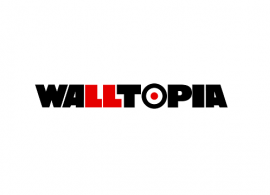 Founded in Sofia 21 years ago, Walltopia is currently the largest manufacturer of artificial climbing walls in the world by volume. Read what their representatives have to say and make sure to meet them on campus next month. 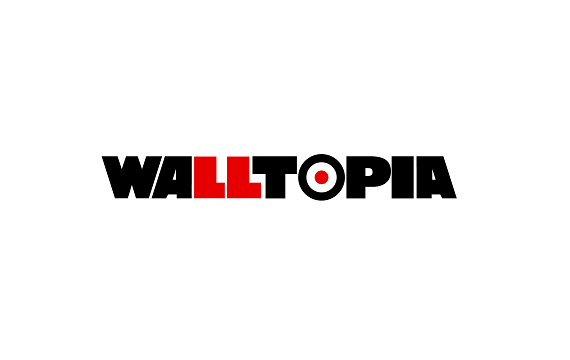 What is it like to work at Walltopia? We are Walltopia and we believe that success never comes as a surprise. Or that it depends on something else outside of our control for that matter. And we have proved this for the last 21+ years making a name as the world leader in designing and manufacturing climbing walls and active entertainment solutions. We got there with hard work, focused efforts and in-depth understanding of our products and the industries we operate in. Not by chance. We are driven by results and we win through innovation, dedication, attention to detail and profound knowledge of our customers; by taking responsibility in what we do and the way we do it. We never say we are a good fit for everyone. We are not and that’s O.K. But if you are one of those rare breeds who run away of empty, monotonous roles, and instead, you are excited to solve real problems in an environment that values results more than promises, then hey, you might like it here. What’s the catch, you would ask? We call things by their real names and we are fond of rules. Our best results to date have always come from people with a high level of personal discipline. From doers, not talkers. We won’t brag about working in a young, dynamic and ambitious team and all those important but often empty promises. But joining us you will work in a dynamic and demanding environment that will give you a great opportunity to learn, develop and build new skills and get a good understanding of an emerging and very interesting industry. And truth be told, we have an amazing sense of humor. Really. This article is published in partnership with Walltopia, a gold sponsor of the 26th Annual Job and Internship Fair at the American University in Bulgaria.